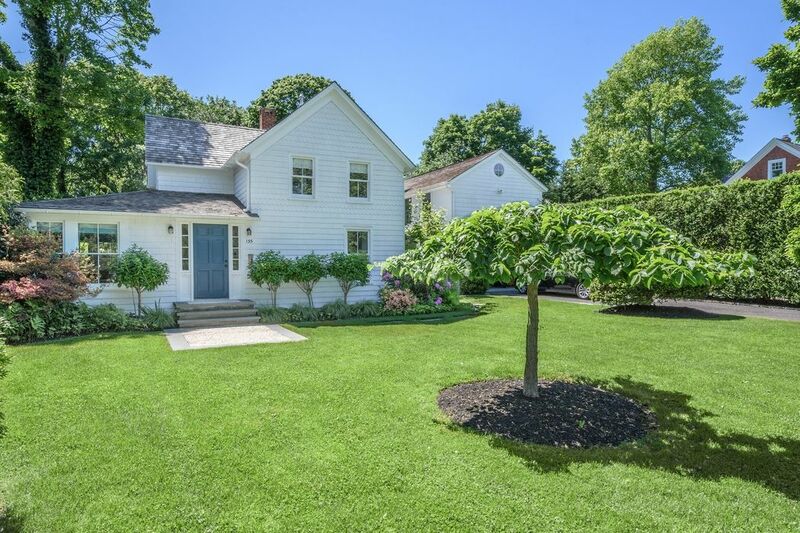 135 Little Plains Road, Southampton, NY 11968 | Sotheby's International Realty, Inc.
3 Bedrooms2 Full Baths2,200 sq. 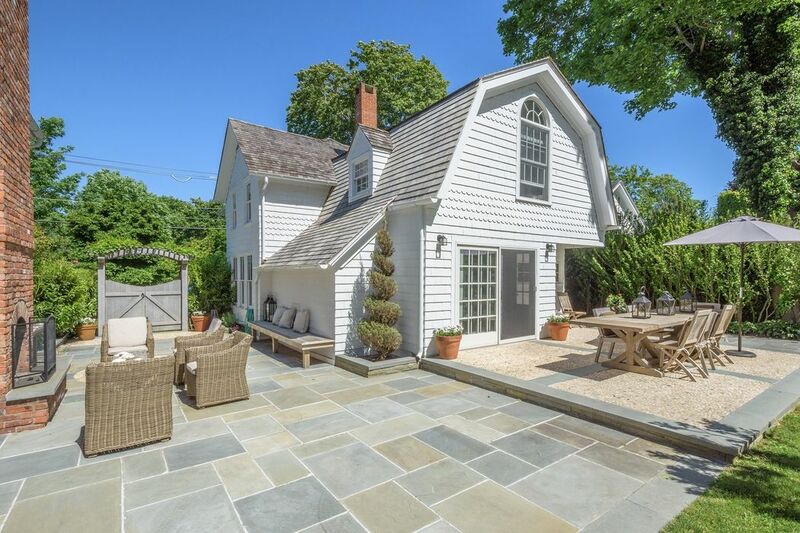 ft.
Just completely renovated and new to the market this charming cottage is a real rare gem and ready to move in. 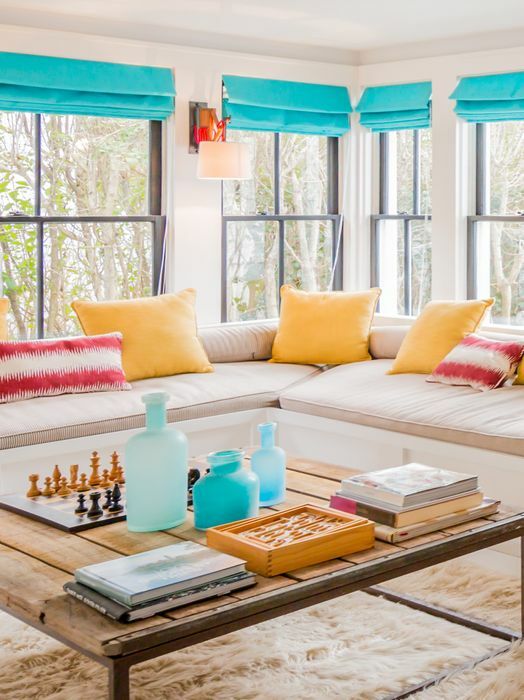 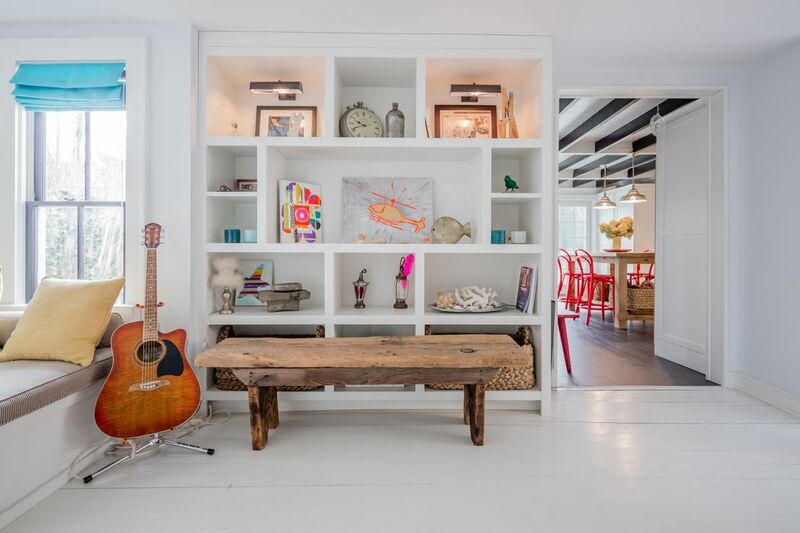 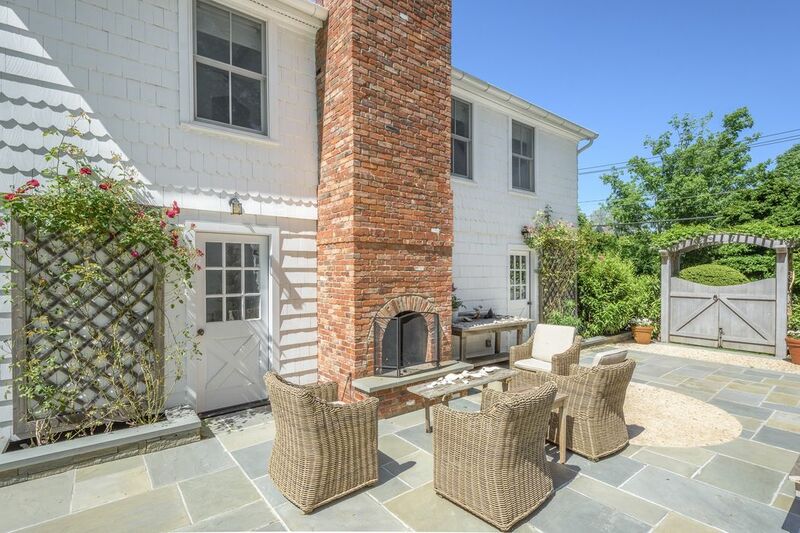 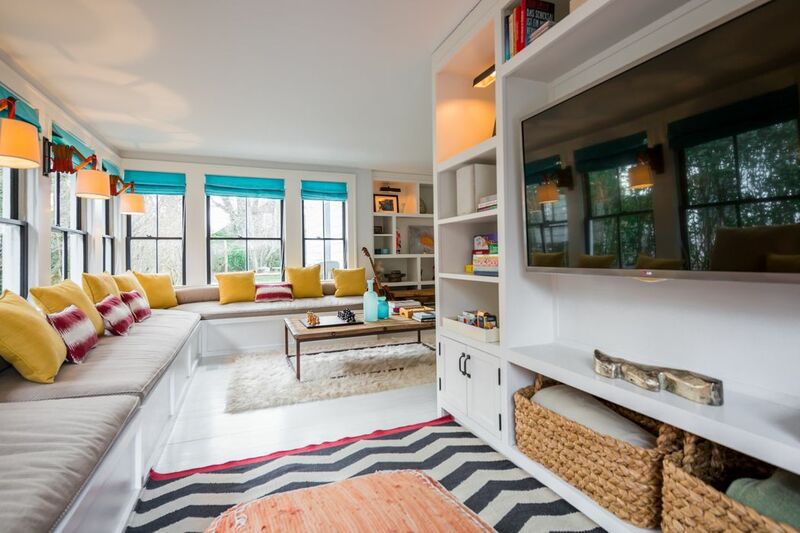 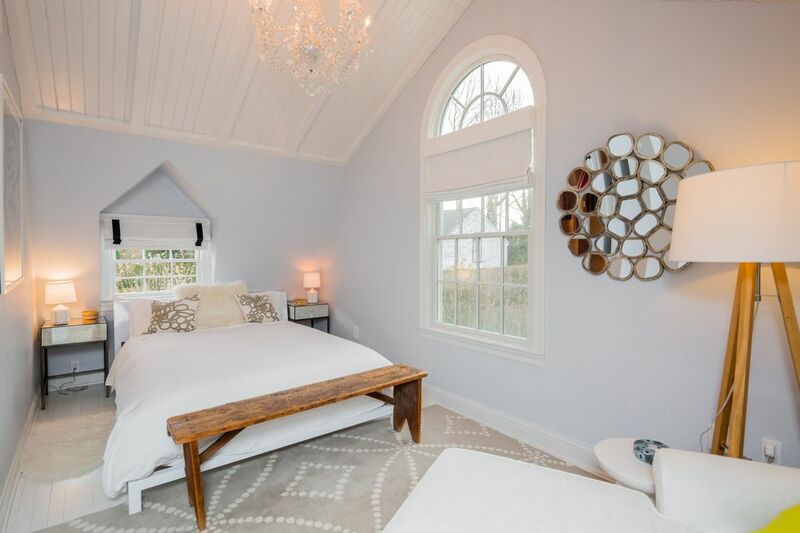 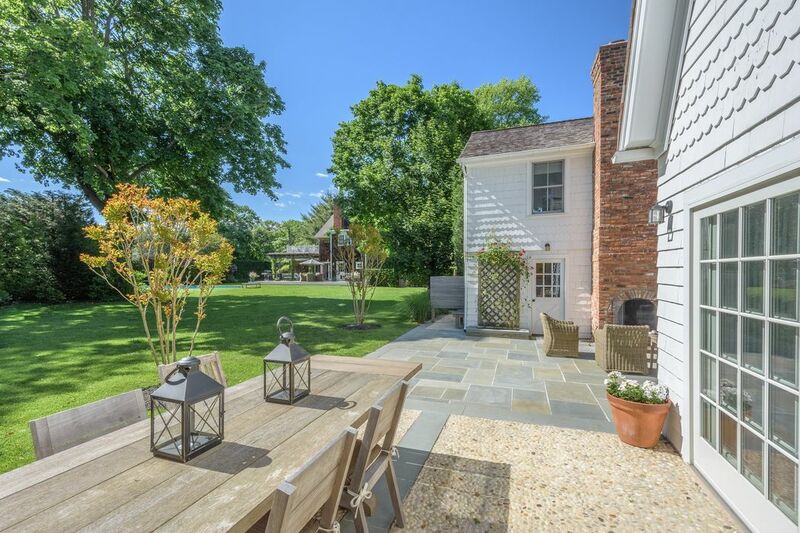 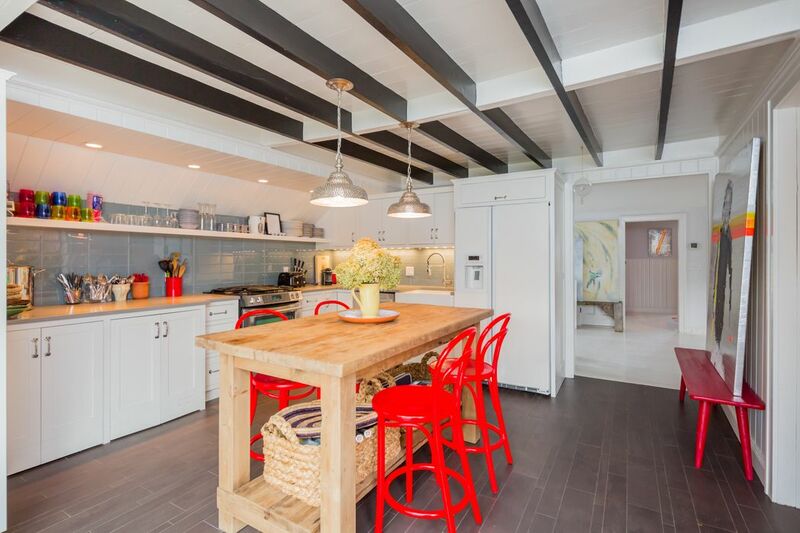 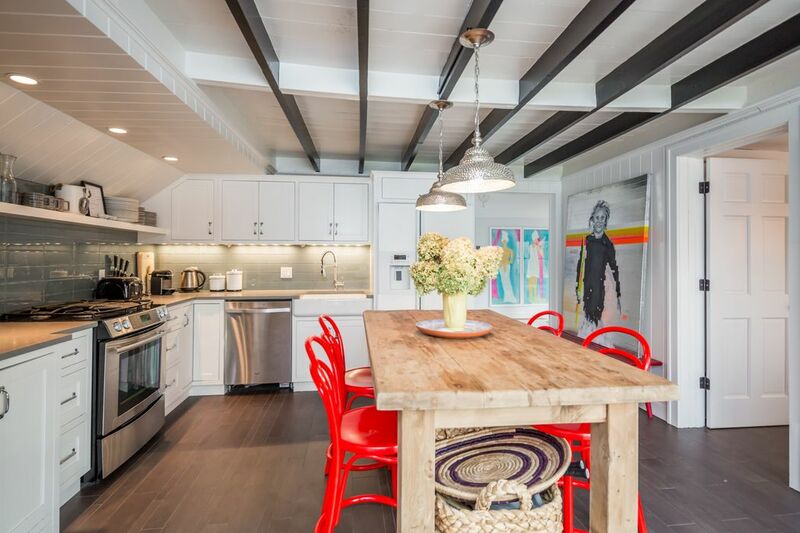 The Designer owned 4-bedroom, 2-bathroom house is the perfect Beach house in the heart of Southampton Village and close to Gin Lane beaches. 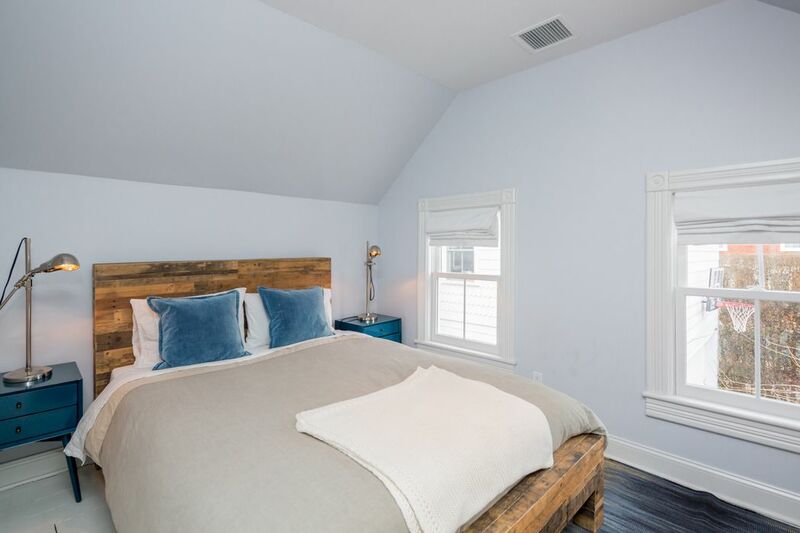 Overlooking the privet garden and terrace the first floor features an open floor plan with chefs kitchen, dining, living room area, den, one bed and bathroom. 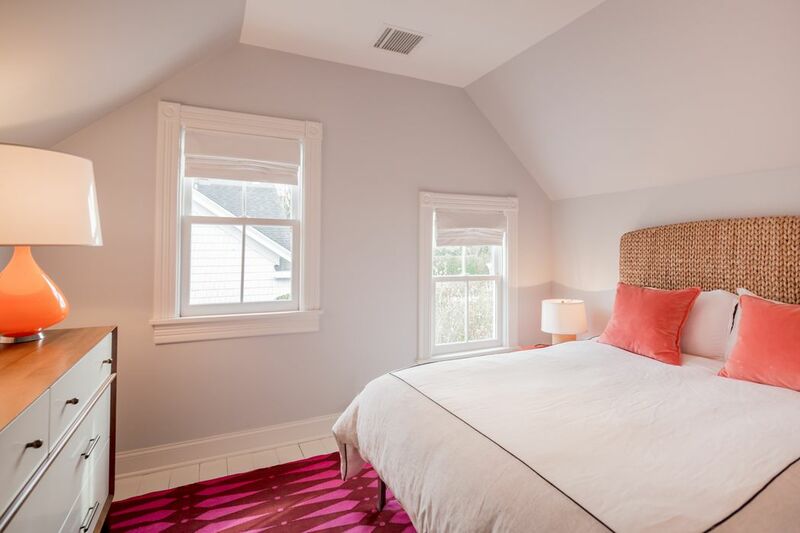 The second floor offers a master with cathedral ceiling, bath, dressing room and an additional 2 bedrooms.